How 2013 ended and where is the market going in 2014? 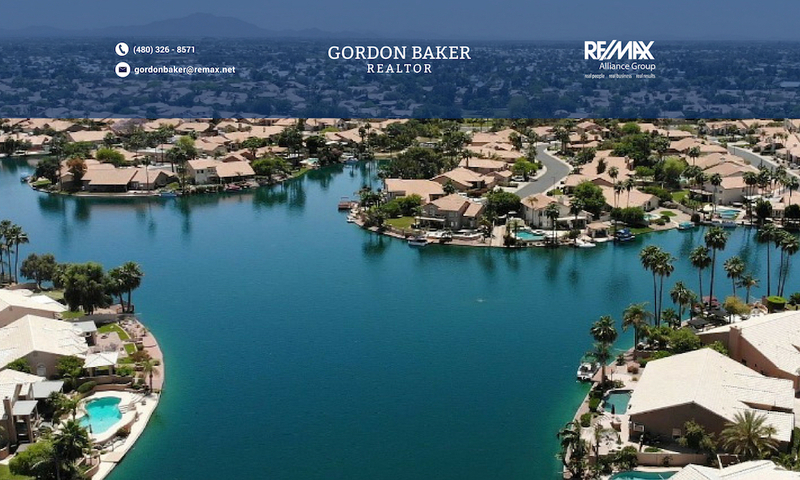 The past 2 years have provided Phoenix area homeowners with double digit gains, and the market has been in the sellers’ favor. But with higher prices and more sellers looking to take advantage, the balance between buyers and sellers is shifting. Distressed sales (short sales and foreclosures) which were a favorite of investors continue to see significant decreases. Are foreclosures coming back? Will more houses sell in 2014? How long will it take to sell a home in 2014? Are inventory levels still low? Continue to read for answers to these questions. Where have the distressed sales gone? It doesn’t seem too long ago that horror stories about getting a short sale closed were all too common. And those foreclosures and short sales that investors eagerly sought after are all but gone. And if you find a Fannie Mae foreclosure, it is probably over-priced when it comes on the market. Foreclosure sales are now quickly becoming a minority of total sales. 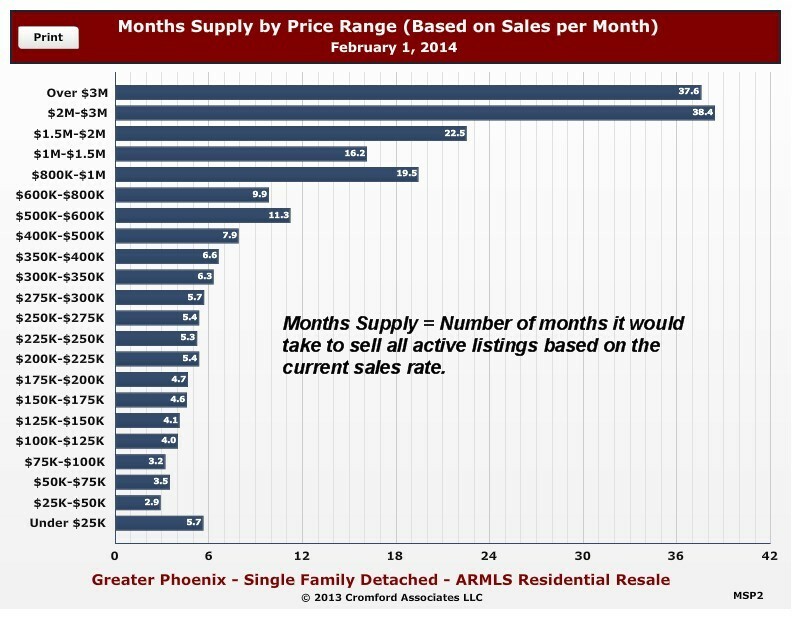 In most all Phoenix area cities distressed sales have been cut in half or more in the last 12 months. 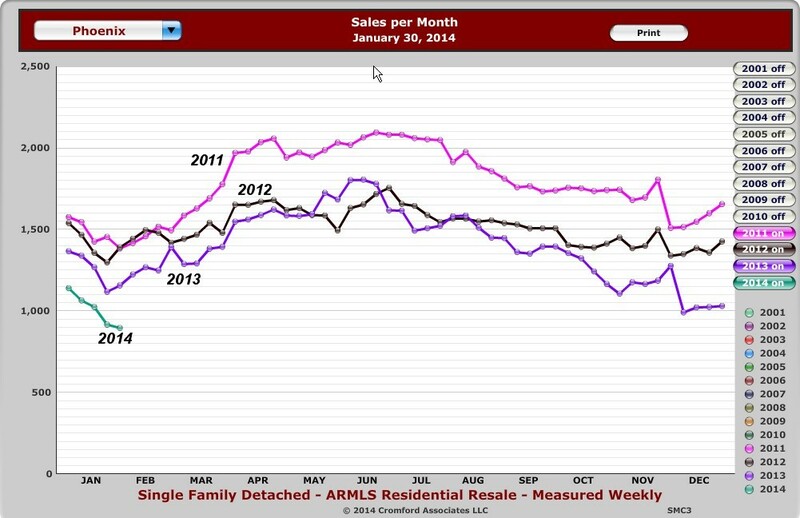 The graph to the left shows distressed sales as a percentage of monthly sales for various cities. 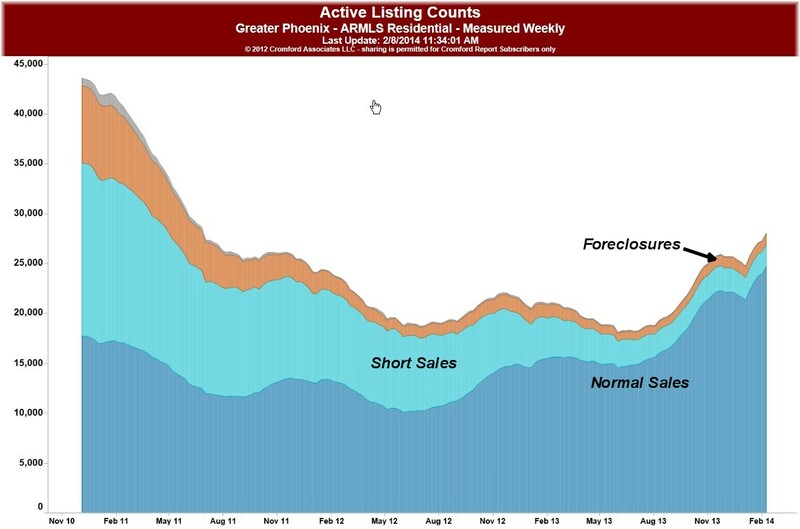 Chandler distressed sales went from 36% in Dec. 2012 to 14% in Dec. 2013. 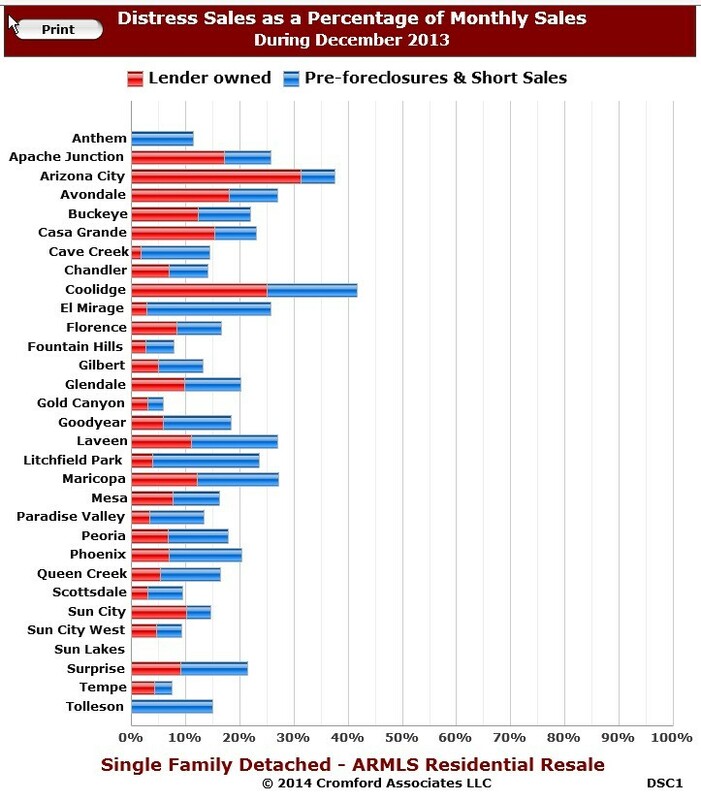 Gilbert distressed sales reduced from 37% to 13%, and Glendale from 41% to 20%, and Avondale saw distressed sales change from 52% to 27% while Mesa sent from 35% to 17%. These drops are very not suprising since Notices of Trustee Sale which are a leading indicator of short sales and foreclosures are down to levels not seen since 2006! Will more homes sell in 2014? As prices have risen for the past three years, demand or sales of houses has responded to price changes, something economists call ‘Price elasticity of Demand’. The chart to the right shows the sales for the city of Phoenix for years 2011 – 2013 and the first weeks of January 2014. This chart is representative of most valley cities. 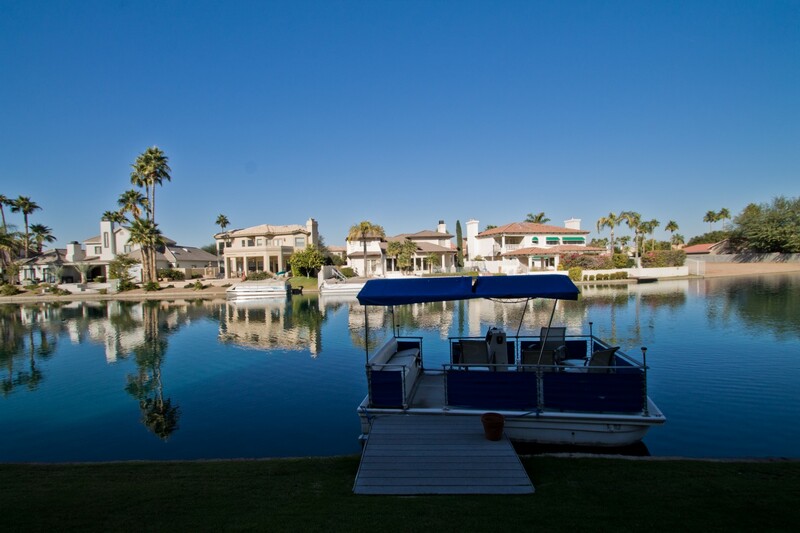 The bottom line is that demand or sales for houses has decreased as the prices have increased. Additionally, the number of homes for sale has gone up. So it is understandable why sales during the first month of 2014 are lower than the previous 3 years and likely to continue for the year. How long will it take to sell in 2014? If you are a seller and wondering how long it will take to sell your home, the graph to the left my be a guideline. It shows how many months of supply of homes are on the market for specific price ranges. As you can see it will depend on the market value of the property. Gone are the days when homes would go on the market Friday and receive multiple offers over the weekend. Even lower prices homes are taking longer than a year ago. 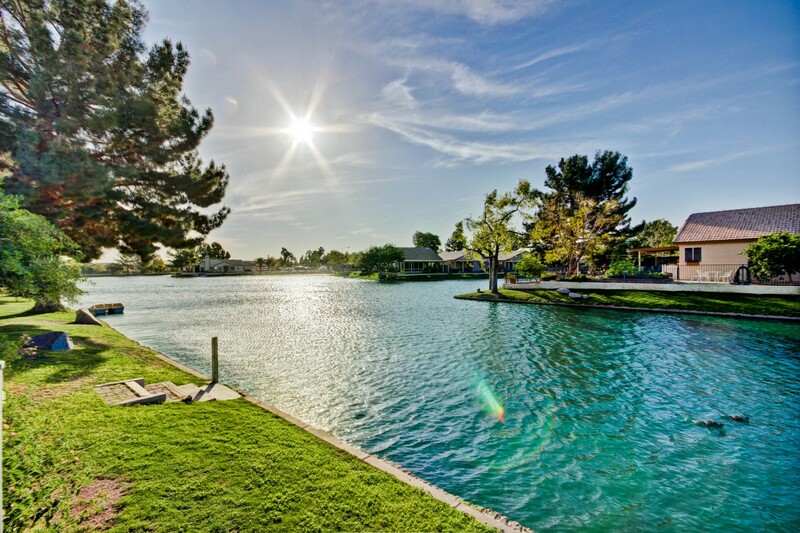 2014 will be a transition year for Phoenix real estate that seeks equilibrium from previous extremes and becomes a normal market(if that’s possible). One of differences between 2013 and 2014 will inventory levels or available homes for sale, both in the number and type. Since mid-2013 the available homes for sale has been rising, and fewer are short sales and foreclosures as noted above. Price appreciation will be significantly less than in previous years. Reasons for this slow down? 1.) Interest rates will be higher than in the past. A discussion with a good loan officer will be helpful in this regard. 2.) There are not as many investors as there were a year ago when short sales and foreclosures were in high demand due to lower prices. 3.) Higher inventory levels provide buyers more leverage. 4.) Fewer properties will be sold in 2014 than in 2013 as noted above. With more homes for sale in 2014, buyers will have more leverage and homes from which to choose which will dampen the price appreciation we’ve enjoyed for the last 2 years. In 2014, it will be more important than ever to property price a home, make necessary preparations before going on the market, and getting maximum exposure to qualified buyers. If you’d like me to review comparable sales for your property, click on What’s the Value of My Home. To receive available homes for sale, click on Send Me New Listings. How has Real Estate Started in 2013?